Mermade Market is a hand curated market place with a mission to bring incredible finds from amazing creators to our customers. 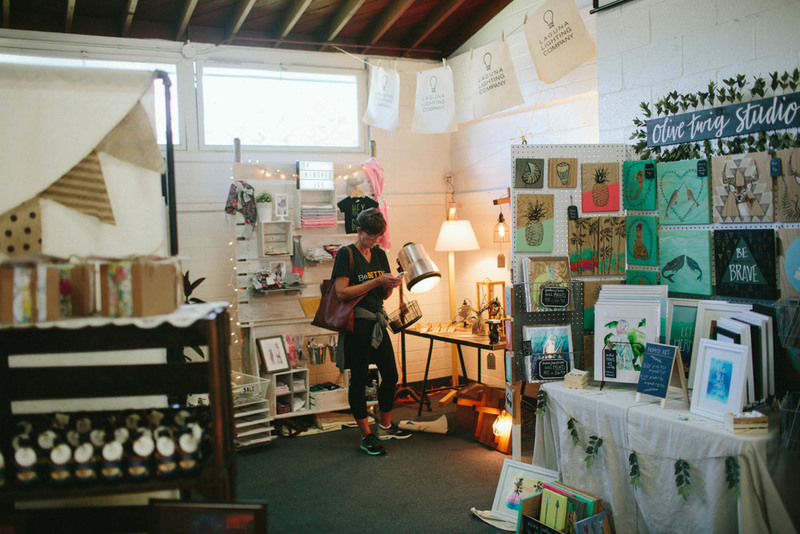 Our vision is to bring together likeminded lovers of shopping small and thinking big. 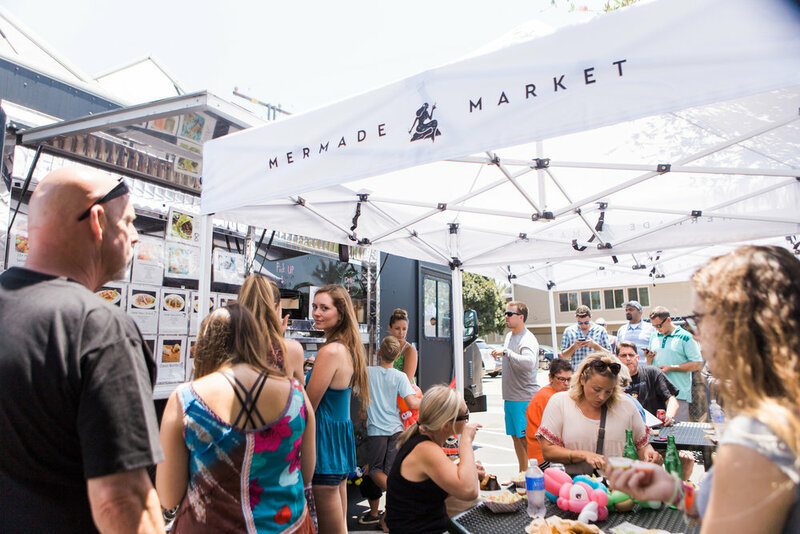 Mermade Market has become a community staple that motivates our growing team to deliver incredible products to eager fans twice / year (each spring & winter). No matter how you journey through Mermade Market you’ll arrive at your destination feeling fulfilled, satisfied and happy. These are inside our market, all 3 days. They’re under 14 years old and already making & selling! Get notified of upcoming events & promotions. Sign up to be alerted when applications open.